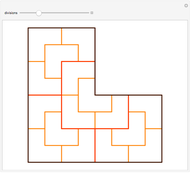 A rep-tile is a polygon that can be dissected into smaller copies of itself. 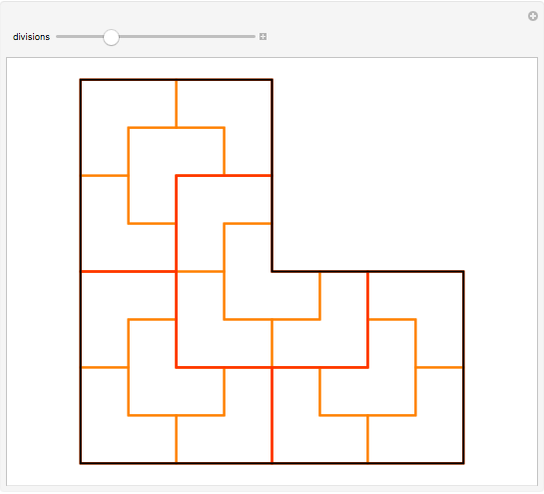 A rep-tile divided into copies is called a rep- -tile. 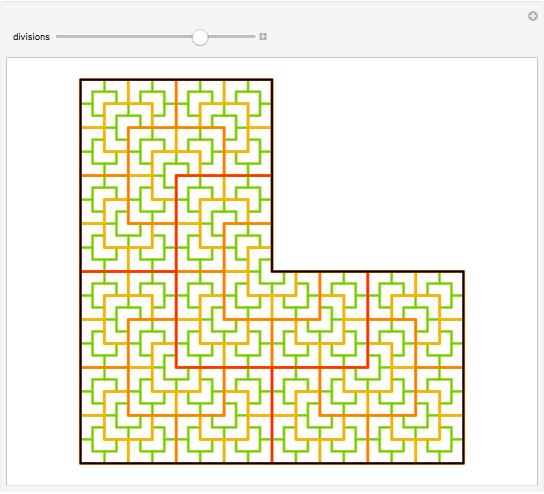 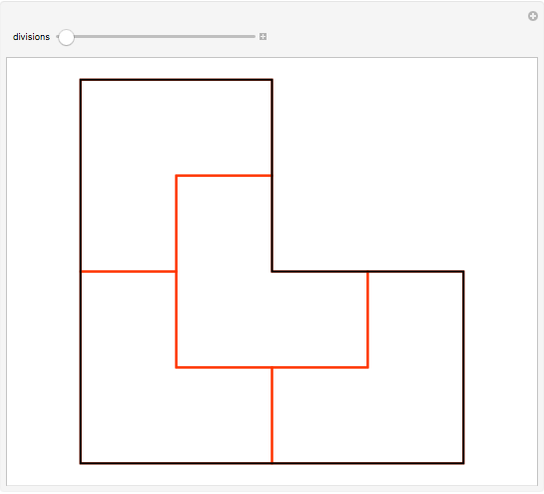 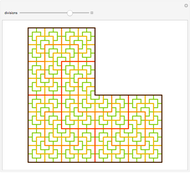 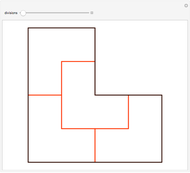 Move the slider to view a rep- -tiling of the L-triomino.